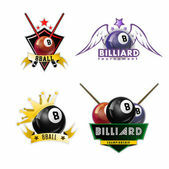 Billiard Balls and a Pool table. 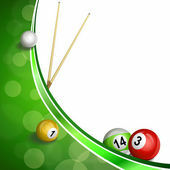 A Vintage style photo of a billiard balls on a pool table with a cue stick. 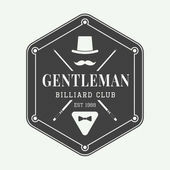 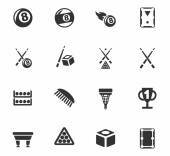 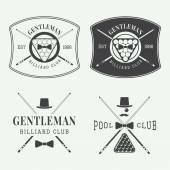 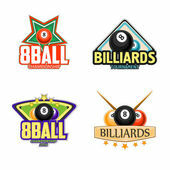 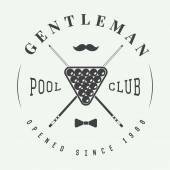 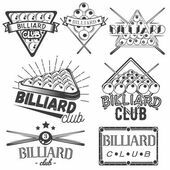 Vector set of billiard labels in vintage style. 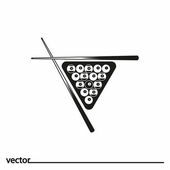 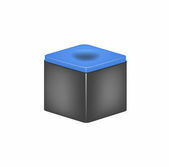 Sport concept. 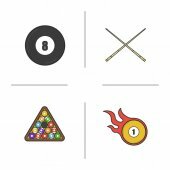 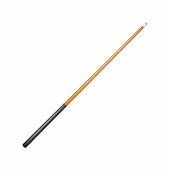 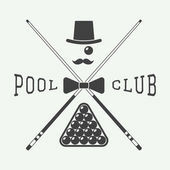 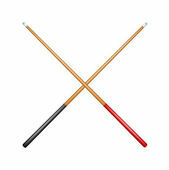 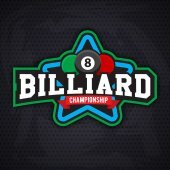 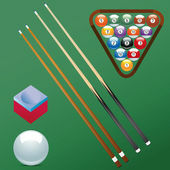 Billiard cue and balls.